DOOM Demo is now available for the Xbox One and users can now try the demo out for free on their Xbox. The game’s demo has been out for a little while now – however, Bethesda extended the demo’s availability, which means you can still download it if you haven’t done so yet. 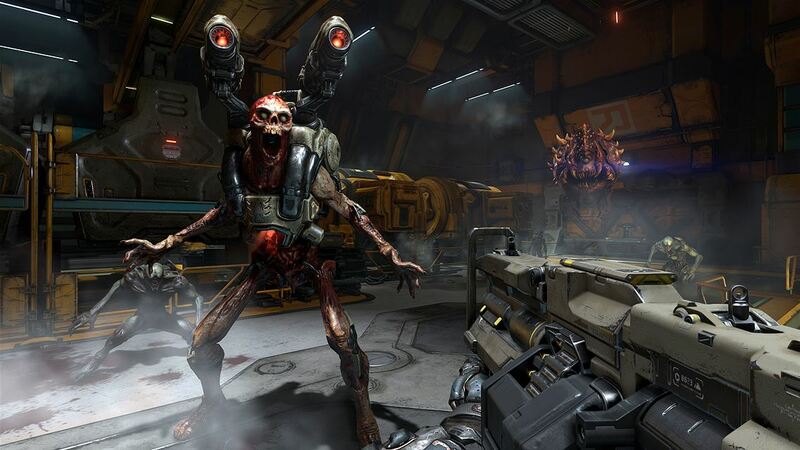 In the DOOM Demo, Fight Like Hell through the opening level of the first-person shooter’s single-player campaign. As the lone DOOM Marine, you’ll use impossibly destructive guns and fast, fluid movement to obliterate relentless demon hordes invading the UAC facility on Mars. Head over to the Xbox Store to grab DOOM Demo for your Xbox One.